Technicians with Capital Telecom have been working with the Northern Telecom product line since 1985. 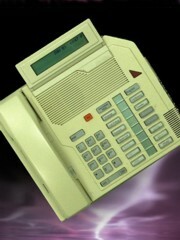 We currently consult, maintain, service and program all variations of the Nortel product line. Our in-house repair center can recondition and repair most phone types. Our repair center includes equipment on-line, pre tested and ready to deploy into the field. 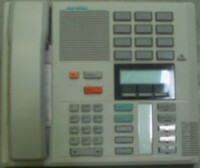 While the QSU series phone (pictured left) has been manufacture discontinued for years, Capital Telecom keeps this product on line with replacement buttons and other phone reconditioning techniques. 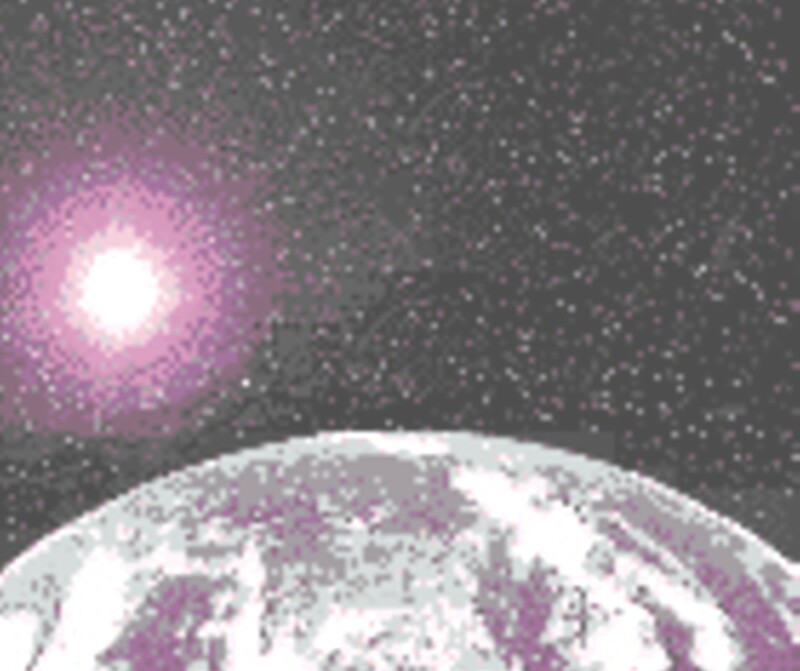 The M2000 series phone is seeing it's twilight as a manufactured phone. The M3000 series is quickly taking over with it's enhanced LCD display and soft keys. 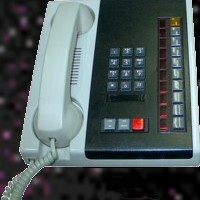 We believe the fixed buttons available on the 2000 series phone keeps it a viable phone unit. The Nortel Norstar product line is an excellent system for smaller businesses featuring ISDN, PRI, and voice mail which includes networking, dial by name, voice recognition software, and automatic call distribution. While this product line is based for the smaller business, the features and technology behind the equipment is just as advanced as some of the most expensive equipment.